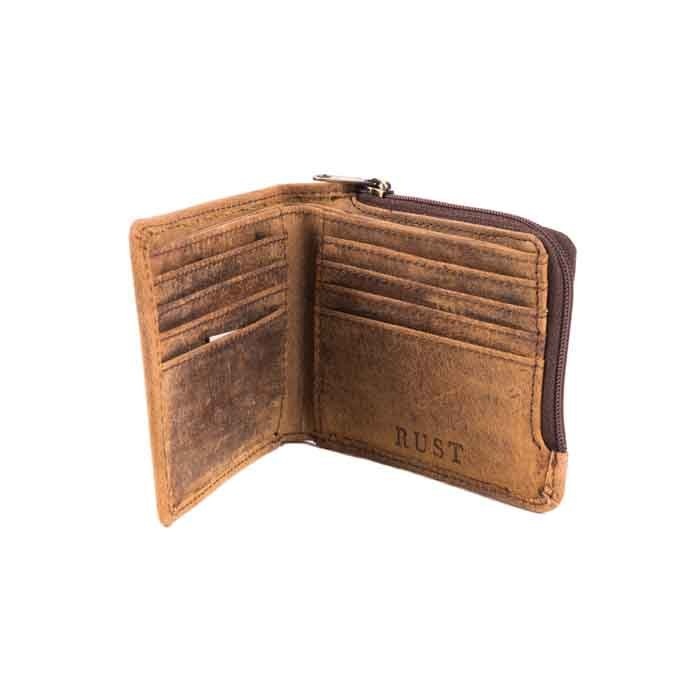 Buffalo hide is a firmer and generally thicker leather that wil soften with time and use. 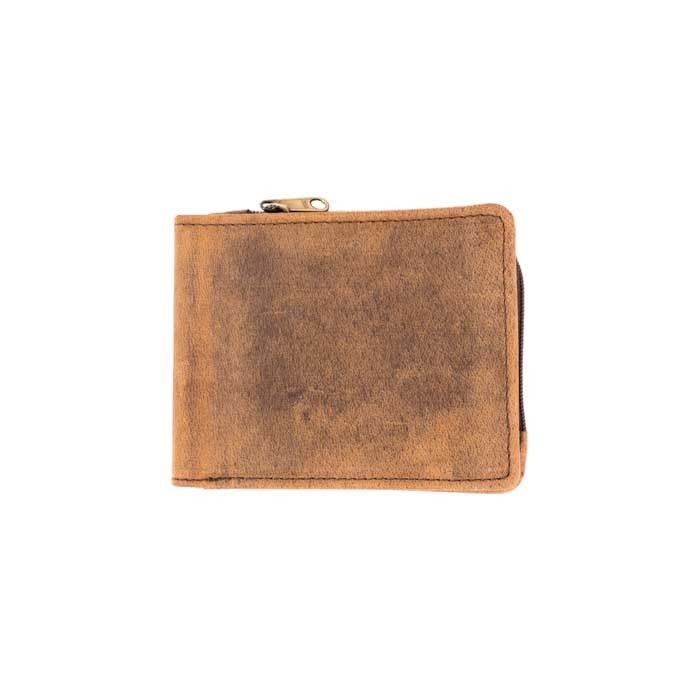 Our semi waxed buffalo hide is particularly special as it ready for use but not yet completely buffed. 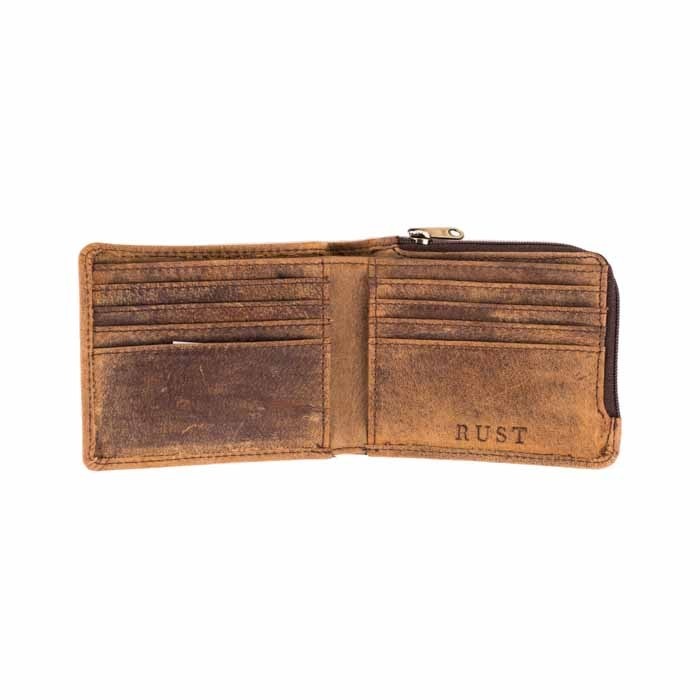 Rust Sydney brings leather design at its best. 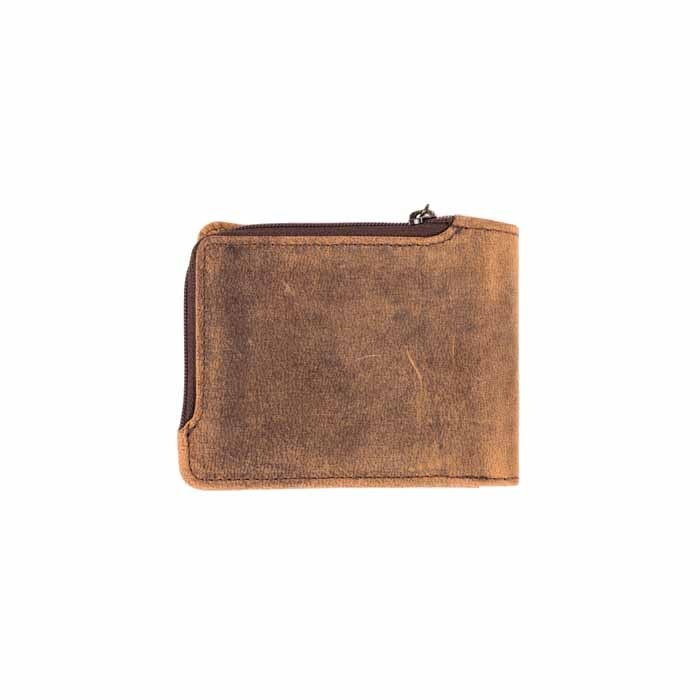 The extensive variety of products ranges from wallets, card holders, passport covers and key rings to over-the-shoulder satchels, laptop bags, backpacks and weekenders. All 100% leather. All hand made.